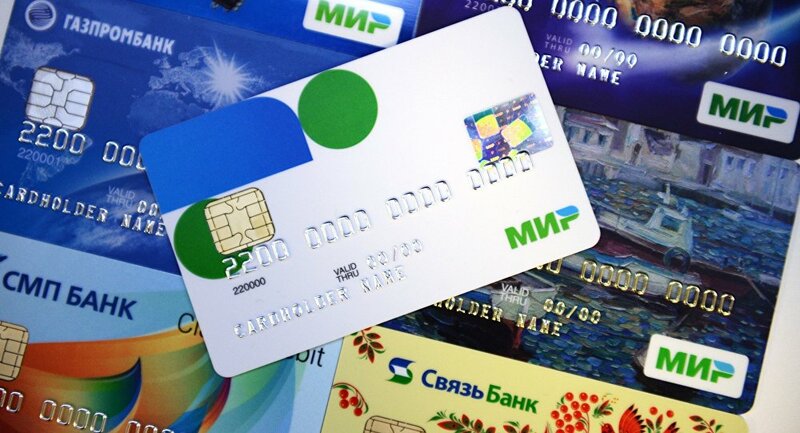 MOSCOW (Sputnik) – Seven Russian banks began issuing the Russian Central Bank and the Russian National System of Payment Cards (NSPC) pilot payment cards dubbed "Mir," the NSPC said in a statement Tuesday. "The first banks to issue the ‘Mir’ card were Gazprombank, MDM Bank, Moscow Industrial Bank, RNCB Bank, Rossiya Bank, Sviaz-Bank and SMP Bank," the NSPC said. The "Mir" payment system’s basic functionality includes cash deposits and withdrawals, goods and services payments, as well as card-to-card money transfers. Central Bank deputy chair Olga Skorobogatova said the Mir payment card’s issuing phase marks an "important stage of the Russian financial system’s development and sovereignty." "Enormous work has been done in a short time, allowing the creation a national payment instrument from scratch. 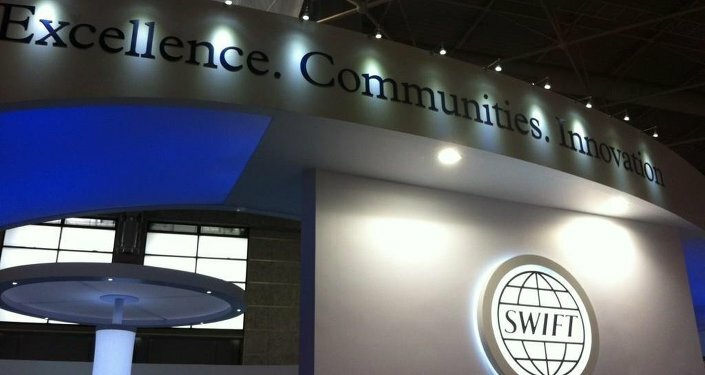 We are confident the Russian payment system will be successful and in demand by consumers and banks," she stressed. The second group of 21 participating banks plans to conclude the testing phase by the end of 2015, with plans to launch the acquisition phase and begin issuing the "Mir" cards next year. A total of 35 Russian banks, including Sberbank and Alfa-Bank, are party to the NSPC’s pilot project.